Staged homes have a higher value and sell faster than un-staged homes. 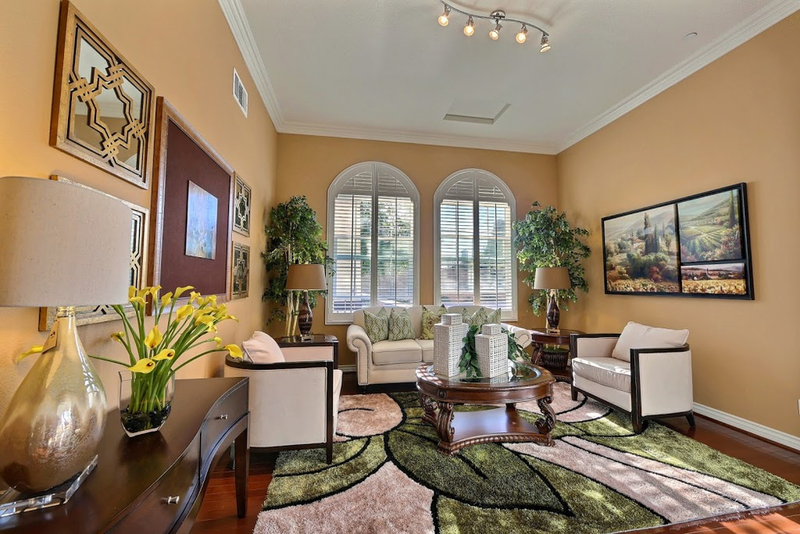 We provide professional staging services for all of our listings upon request. * Our staging services utilize professional and experienced interior designers, and sets the standard of present-day trends. Our staging company also purchases brand new accessories and furniture to showcase and present every home we list at it's very best! 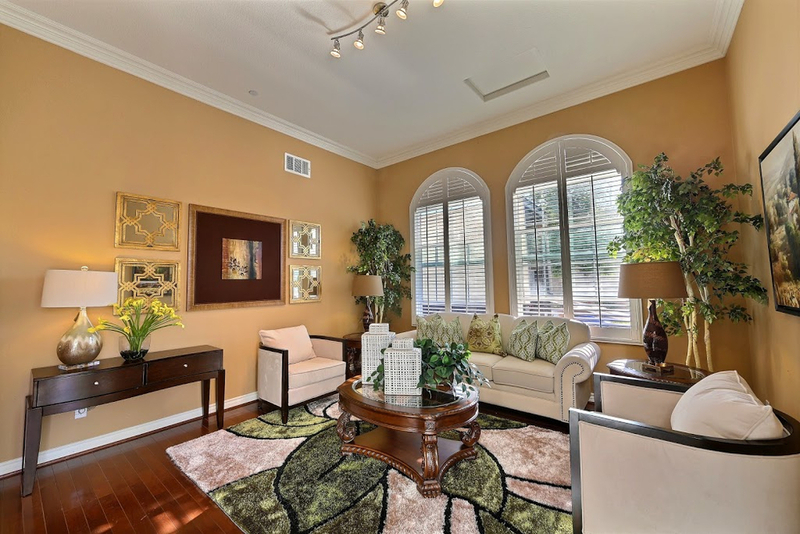 We use a Certified Home Staging Service who provides exquisite appeal to any home. In addition to being a Realtor®, Erika Shinzato is also a Certified Staging Agent (CSA), who will use her experience to highlight and enhance a property's unique features, and utilize the space to maximize a home's potential. 1. Staged homes sell for higher price and sell faster. The goal of professional home staging is to make the buyer fall in love at first sight! Regardless of the size of your home, from a small condo to a large estate, there are unique features of each home and with the guidance of a highly experienced and professional staging team, staging can enhance the potential impact of every home giving it higher value and selling it faster. 2. Making an impact through staging. Staging a home allows buyers to connect with the property and it gives them the impression that this home is definitely livable and the ultimate emotional response to be “Yes, this is My Home!” Staging can sometimes also turn a potential negative feature of the home into a positive. Also in a market where there is a lot of unsold properties, staging will definitely brighten the property and provide a positive impact versus cold, empty homes. Erika Shinzato works with the best talents in the industry, a team of Certified Professional Stagers, and she is a Certified Staging Agent herself (with a CSA Designation) in addition to being a highly experienced and well-recognized Realtor in the industry. Building Equity in your home at the Final Point of Sale is her Model. 3. All inclusive staging service by Erika Shinzato. In a market where there’s an abundance of homes for sale and where competition is high, staging a home can become essential and it will assist in a quicker sale. Most homeowners still have mortgages on their homes, and getting a property sold quicker can save them anywhere between $2,000 - $30,000, especially if the property is vacant. A seller also has one chance to make a first impression and that first impression is critical. Erika Shinzato and her team of professionals can help sellers make a powerful presentation to potential buyers and the staging is a great option all while staying extremely competitive in today’s real estate commission market rates. The Erika Shinzato home selling system is a financially win-win-win situation structured and modeled for a home seller to obtain the most equity when selling their property. For More Information Please Contact us at (714) 485-3998.